Sen. McCaskill Report: Shortcomings With Opioid Order Reporting In Missouri : Shots - Health News A Senate investigation into prescription opioids in Missouri finds that pharmaceutical wholesalers had different standards for reporting suspicious orders to the Drug Enforcement Administration. The initial version of this story erroneously included AmerisourceBergen among the companies that paid fines for not adequately reporting suspicious drug orders to the DEA. AmerisourceBergen paid no fines but did make a payment as part of a legal settlement with West Virginia. 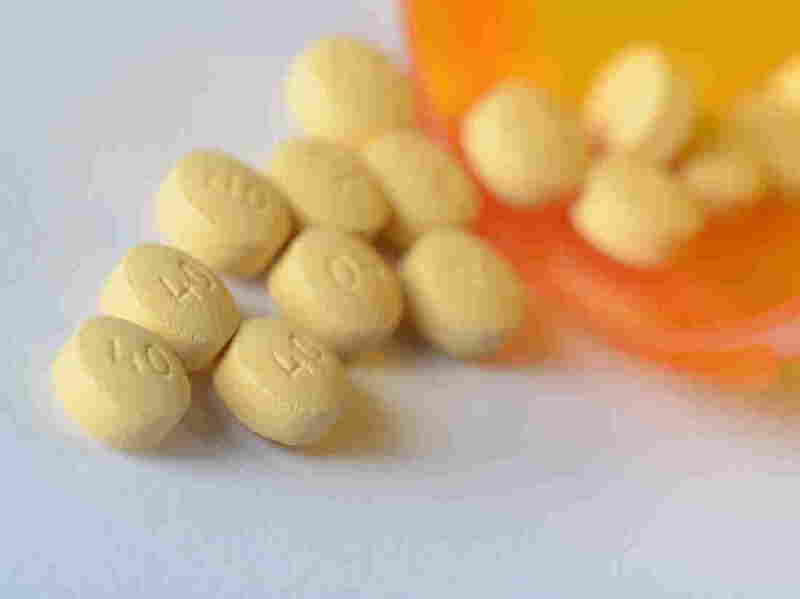 Also the story originally incorrectly stated that McKesson and AmerisourceBergen each shipped about 650,000 doses of opioids into Missouri during the period of the investigation. The report says the companies each shipped about 650 million doses.